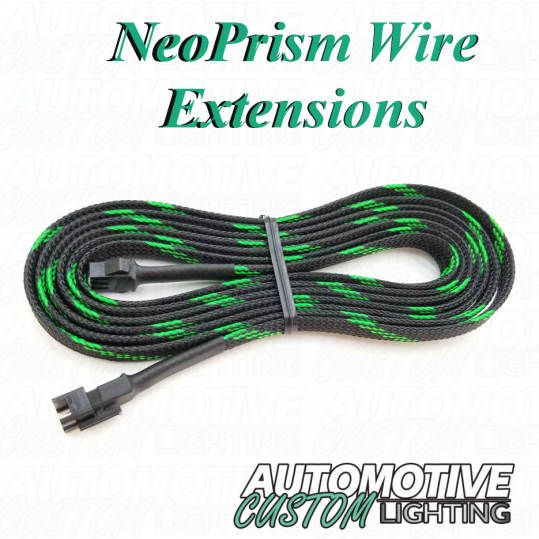 Looking for a quick and simple way to extend those short wires? Look no more. 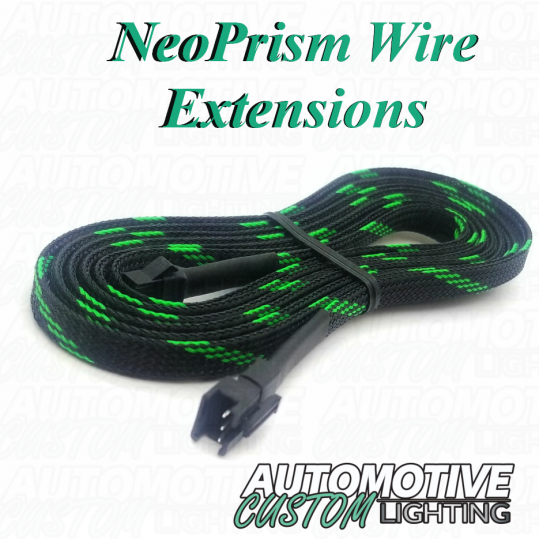 High quality wires assembled in house to order makes for extending those short wires old news. If you need custom sizes that is not listed feel free to email us for a quote.